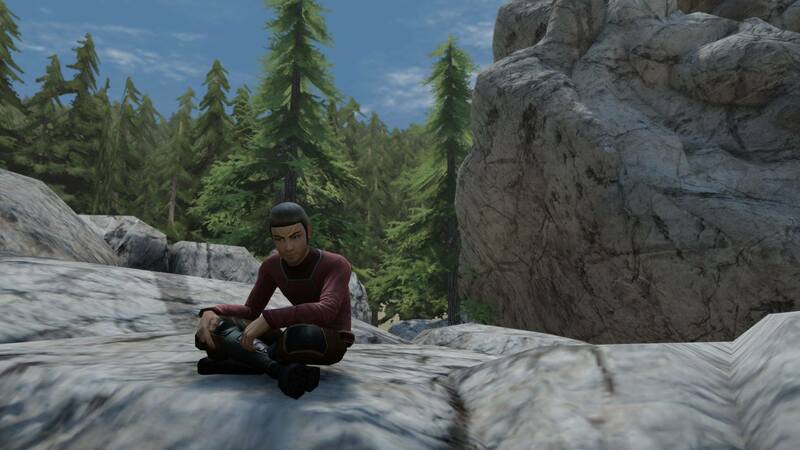 Star Trek Online is a free to play MMORPG, based on the classic Star Trek movies and TV series that provides the popular universe in a massive scale of exploration, space combat and discovery. 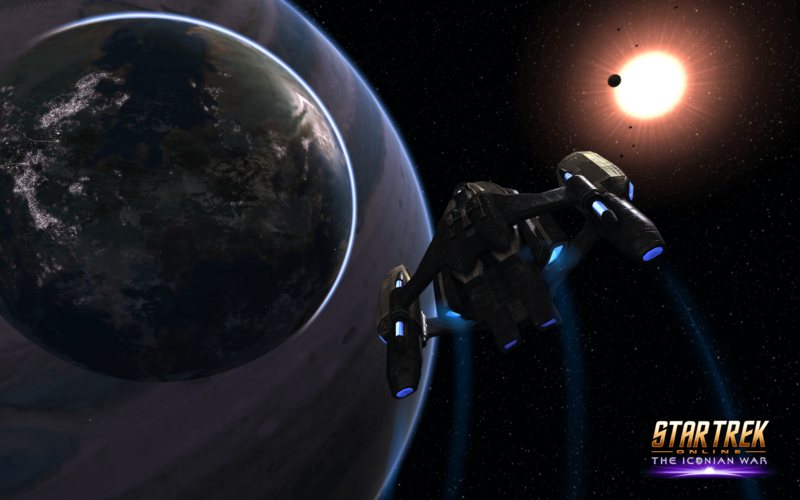 You will be the captain, choosing your own spaceship and customizing it as you see fit. 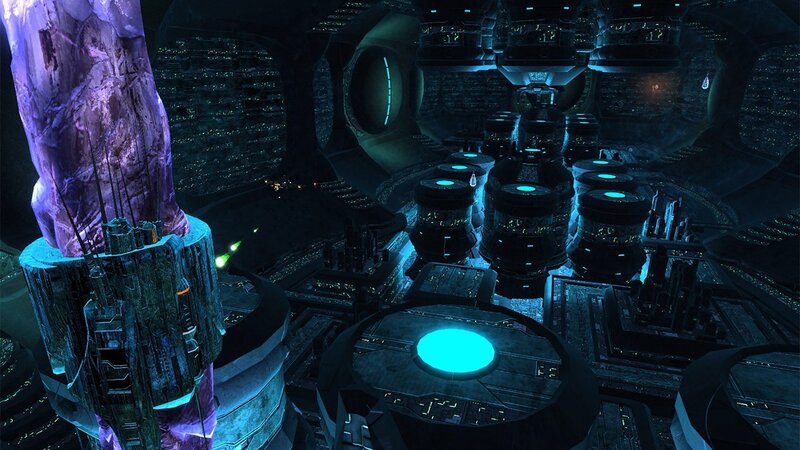 In addition, you will have the option to create your unique alien species or even create your own missions or an entire series of episodes by using the game’s specialized toolset. 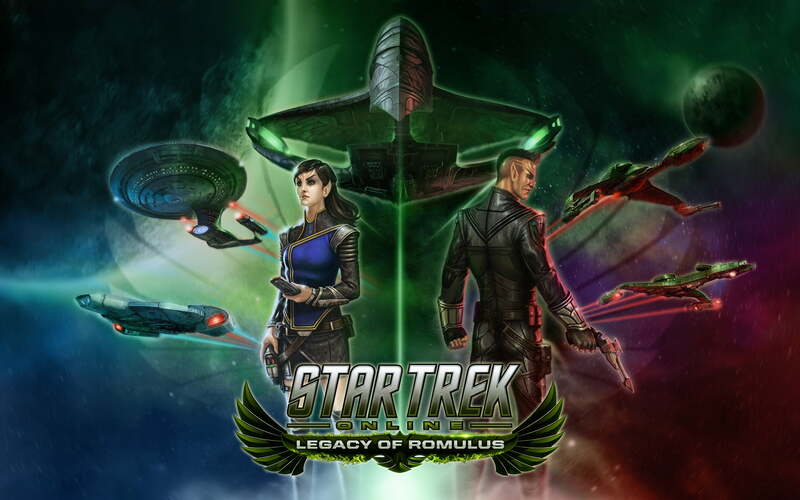 Command your crew, take real-time tactical decisions, explore new worlds, establish contact with other races and boldly go where no one has gone before to uncover the secrets of the known universe and beyond. 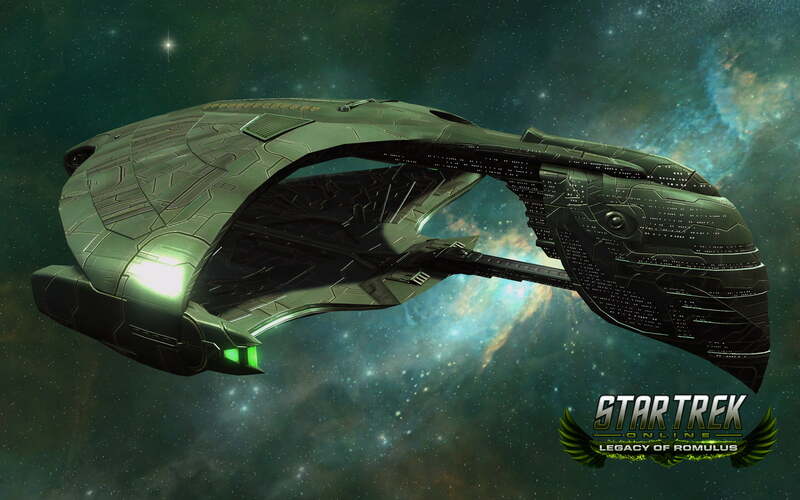 Star Trek Online: The New Hur’q Dreadnought Leads an Infinity R&D Promo! 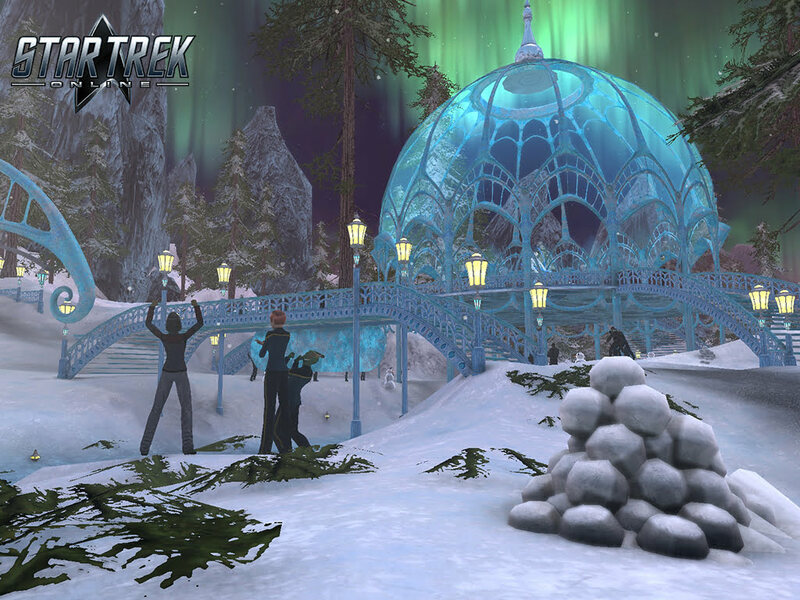 Star Trek Online: The 2018 Risa Lohlunat Festival! 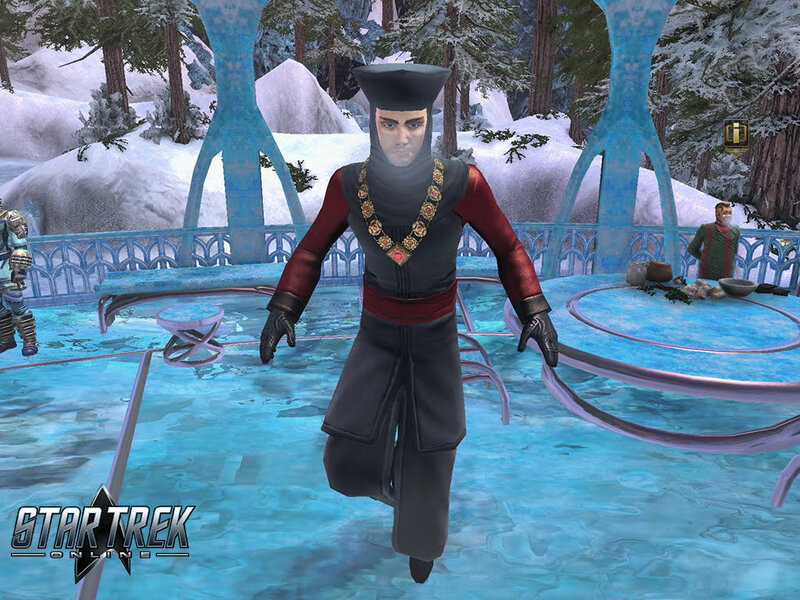 Star Trek Online: Join the Gamma Recruits! 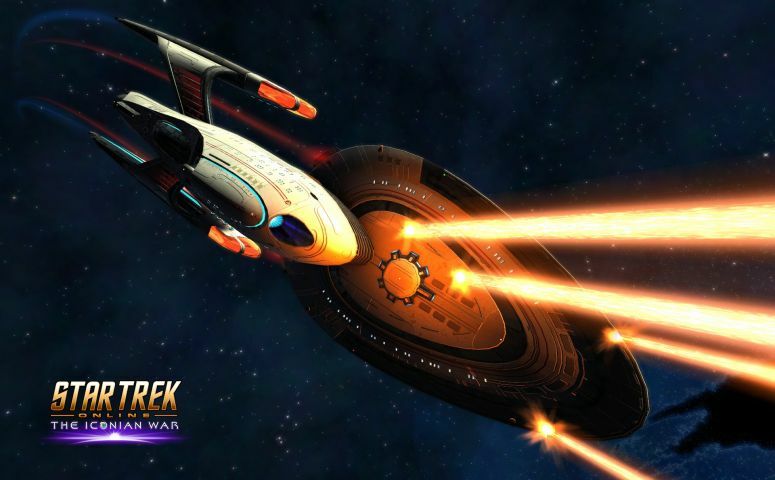 Star Trek Online: Introducing the Gamma Task Force Reputation!